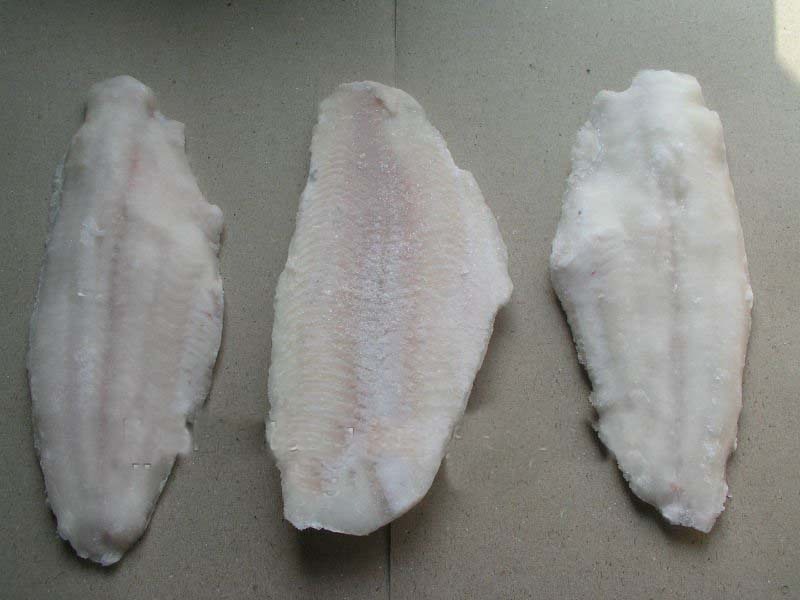 We are Frozen Catfish Supplier can supply Frozen Catfish Fillet, Frozen Catfish Head, Catfish Fillet for Sale, Frozen Catfish, etc. Find best Frozen Catfish Supplier is very important to get Frozen Catfish with great price and great Quality Frozen Catfish Fillet. Frozen Catfish Supplier from indonesia is very much, but there has many quality and price. 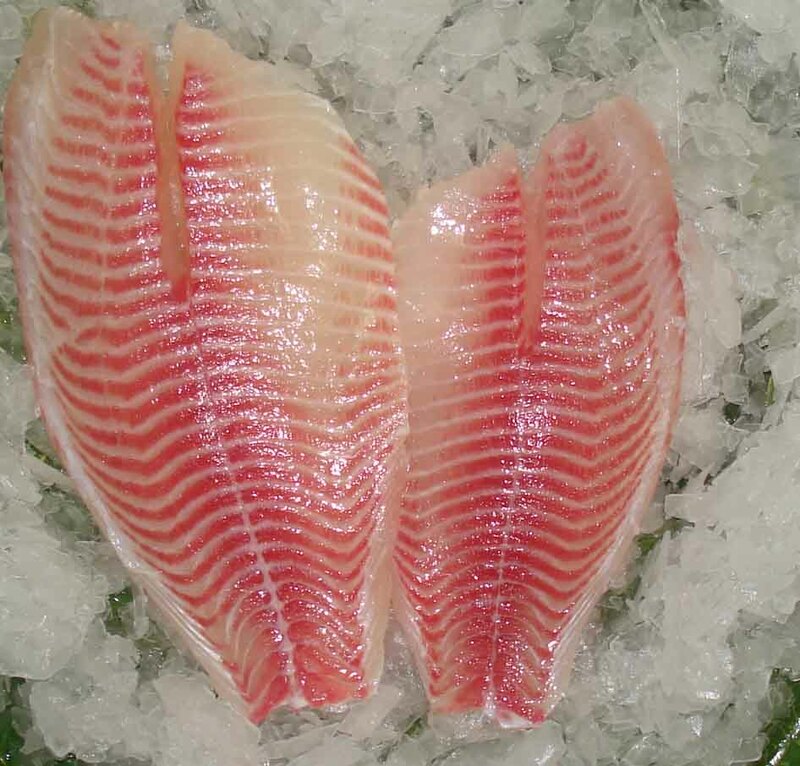 We are Professional Frozen Catfish Supplier ready to provide great price with great Quality. To get Great Quality Frozen Catfish Fillet we need process it with great step. First step we should kill the catfish, after that we need to gutting the Catfish Organ to make sure it Clean. After gutting it, we clean fish bone wit special cleaning tools. Make sure the Catfish Clean from bone. To do all that step, we need to fast to keep it Fresh. After get fillet Catfish, we keep it in frozen Room. That all of process to make Frozen Catfish Fillet. 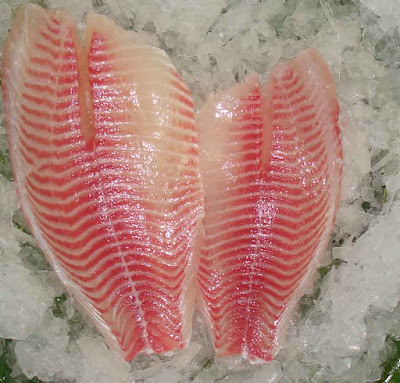 This Frozen Catfish Fillet is more Expensive from usually Frozen Catfish Supplier. 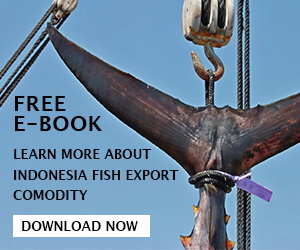 Catfish Fillet for sale is not hard to find Indonesia because many people has catfish Farming in Indonesia. One great and favorite food in Indonesia is Frozen Catfish Fillet because has cheapest price and delicious taste from another Fish. Catfish Fillet for sale can buy from traditional Farmer In Indonesia with great price, but need to make sure the Frozen Catfish feeding with great feed. 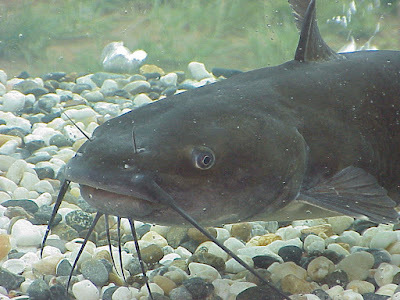 We all big Catfish For Sale ready supply to you Catfish direct from Farmer. 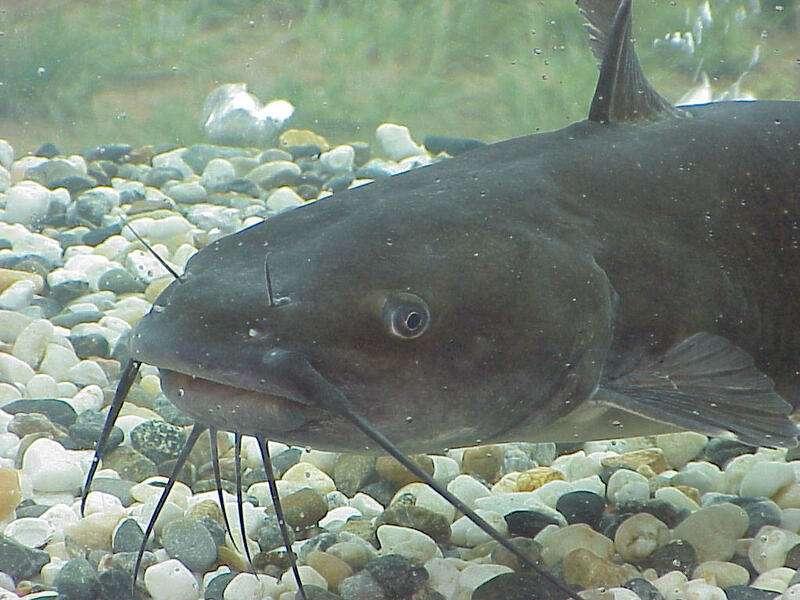 We choose best Catfish to make great Catfish Fillet for sale. We also can supply Frozen Catfish Head. Frozen Catfish Head has many nutrition from another part of catfish. 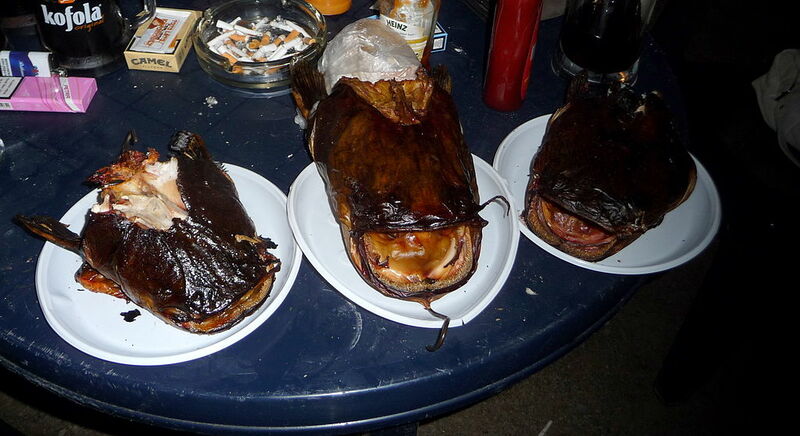 This Frozen Catfish Head get after make Frozen Catfish Fillet. Frozen Catfish Head can get with more cheapest price. For some Food, this Frozen Catfish Head is great choice. 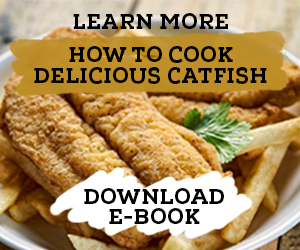 That's all of Our article about Our Frozen Catfish Supplier. For more Info please, don't hesitate to contact Us. Out proffesional team ready to answer all of your Question and Inquiry. 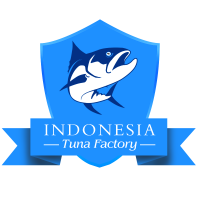 We also Ready supply Another Product like tuna, Mackerel, Sardine, Seaweed, Shrimp, Carrageenan and Milkfish.